Finding a high-quality property that is being sold directly by the owner can be a challenge. Many of these properties will need some work. 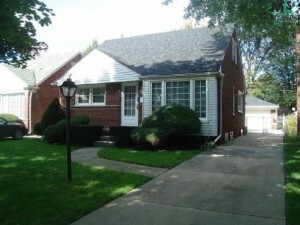 In our latest post, we will explore some great ways to find a good FSBO in Metro Detroit! Savvy sellers can save thousands of dollars by selling their homes on their own. 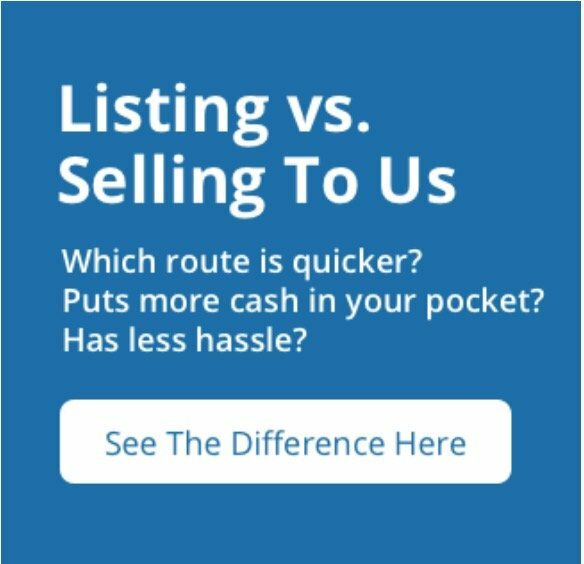 By eliminating the agent and listing costs sellers will be more likely to work with you on the price. But how do you find these motivated sellers? Keep reading to find out! Research what different neighborhoods have to offer. You might have your heart set on a specific place, but once you look at the pros and cons of the different areas, you might find yourself looking in an area you hadn’t previously thought about! Run the numbers and make a list of pros and cons to help you decide on the location. Once you have determined the area in which you wish to buy, get in your car and drive around. 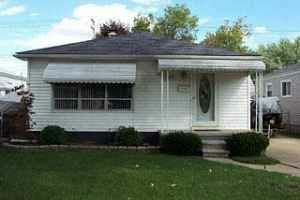 Look at houses up for sale, and houses that you would possibly be interested in purchasing. Apps like Homesnap allow you to quickly and easily find property information for any house you come across. By driving around and taking an in-depth look at the houses out there, you will more easily be able to narrow down what you want and what you don’t want in a home. Make sure to take notes on everything you see as once you have seen a few, properties will tend to blend together! The are many websites available to homeowners who want to sell their houses directly. Check out For Sale By Owner to get started. 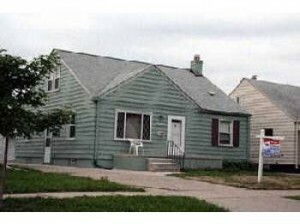 Here you will find houses people are selling on their own, without the assistance of an agent. You will be able to find great deals. The seller saves thousands by not listing the property and these saving will be reflected in the sale prices. There are a number of websites out there to help in your search! Check them all out to find the hidden gem of a property you have been looking for! Most property information is public record. You can look up ownership information using the local property appraisers website. Scout homes you like, taking note of who the owner is. You can write a letter to the owner expressing your interest in the house. Be careful with this. If the owner isn’t thinking about selling, your approach might feel intrusive to their privacy. On the flip side, you might come across a motivated seller who hasn’t been able to get their home for a traditional listing. Always be respectful when dealing with homeowners directly. A professional home seller will be able to save you a lot of time and money. 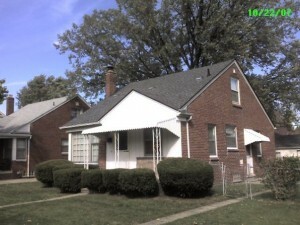 With a company such as We Buy Houses Detroit, our business in real estate. We do the analysis, the driving and the research to be able to offer you only the best deals. 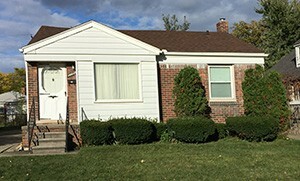 As a professional house seller in Metro Detroit, we pride ourselves on purchasing, restoring and providing quality, affordable housing in the Metro Detroit area. We are direct sellers, with properties available now! 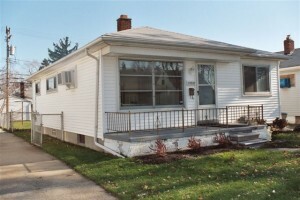 If you are looking for an affordable house in the Metro Detroit area, we would love to help!